Welcome to Ultimate Caribou Hunting, a online Caribou Hunting resource. 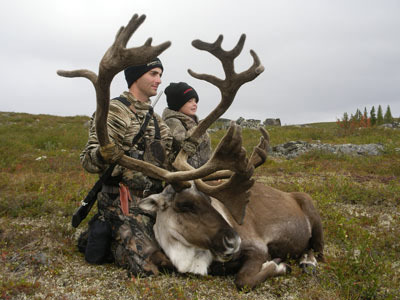 We are a comprehensive Caribou Hunting website directory of guides, outfitters and lodges. Visit our premium Caribou Hunting outfitters, guides, and lodges to plan your next Caribou Hunting trip. © Copyright 2019 Ultimate Outdoor Network & Ultimate Caribou Hunting. Website Design by 3plains.